David Lonsdale reviews Aljos Farjon’s book about how the oak tree has shaped the English landscape over the past thousand years. 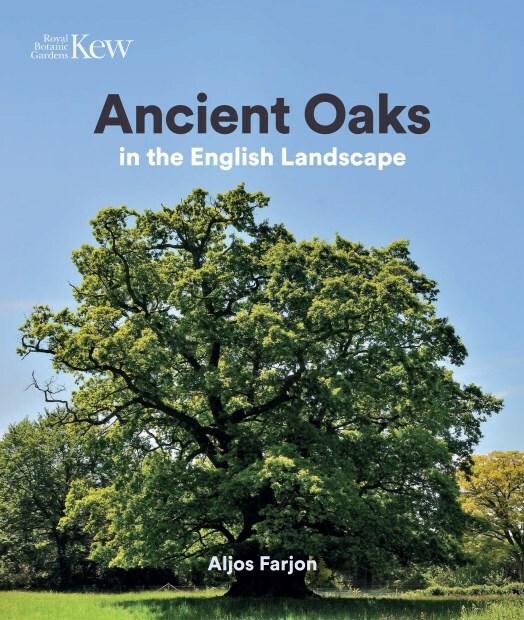 Connections between past land use and the present-day distribution of ancient trees are the central theme of this book by Aljos Farjon, a botanist and author who is renowned for his work on conifers and who, in retirement, has turned his attention to ancient oaks. Contributors to the Ancient Tree Inventory have recorded thousands of ancient trees in the UK. Aljos Farjon hit on the idea of using this information in order to explore in detail the relationships that were already known to occur between the distribution of England’s ancient oaks and the history of land use. By personally recording trees at many sites and by studying documented site history, he has confirmed the strength of these relationships, while also creating a very readable and fascinating book.